Enjoy peace of mind knowing that you are better protected against identity theft and fraud. 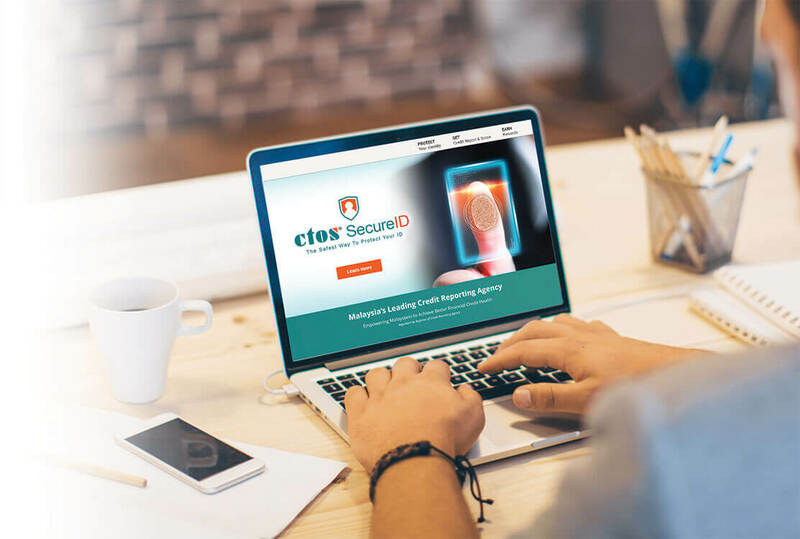 CTOS SecureID helps safeguard your identity with immediate alerts. Stolen information can be used to access your bank accounts, apply for loans, make purchases using your credit cards and more. Personal, sensitive information such as medical and health records can be misused under your name. Fraudsters can use your stolen information to create fake identities that can be used in criminal activities. Subscription only takes a few minutes. In addition to identity protection, you’ll get 4 MyCTOS Score Reports per year so you can also stay on track when it comes to your credit health. 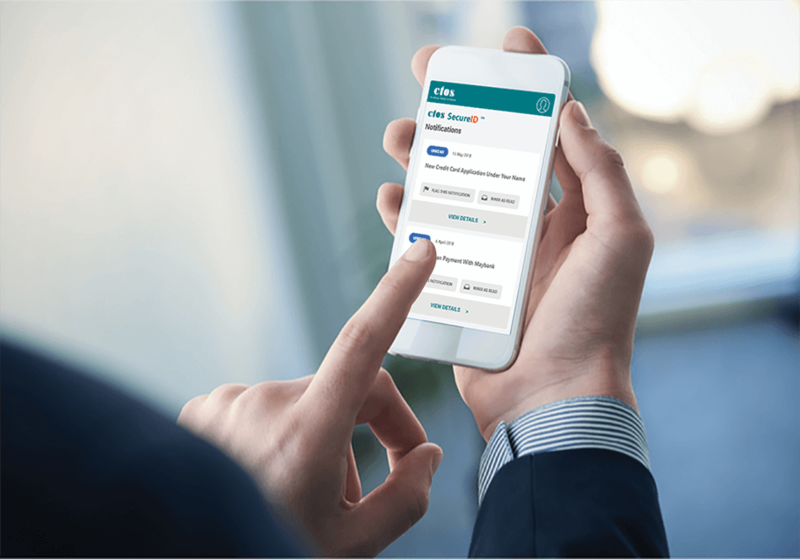 Get alerts about changes in your profile, including new credit applications, missed payments, changes in credit limits and closure of credit facilities. Each time you get an alert for unusual or suspicious activity, you’ll be able to check what the issue is and begin early steps to resolve it. Stay updated on possible dangers, current scams and receive helpful tips on how to safeguard your information and prevent identity theft or fraud. 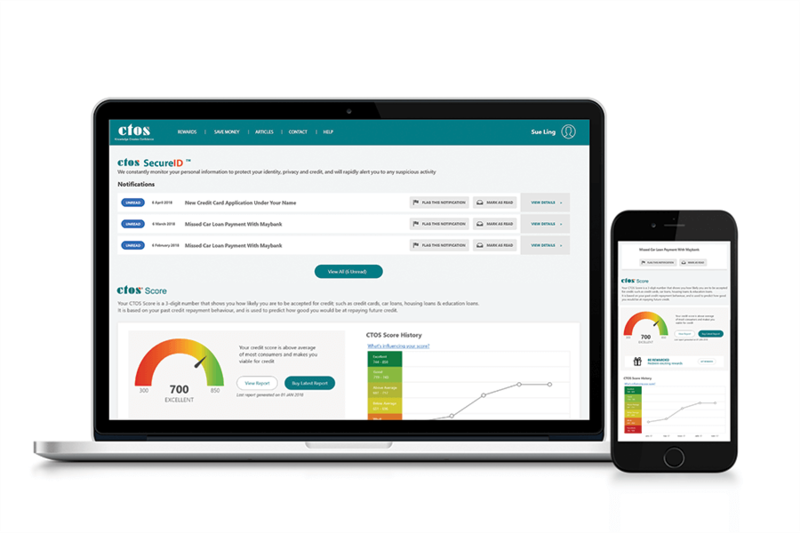 Subscribe to CTOS SecureID and receive 4 MyCTOS Score Reports per year – stay on top of your credit health by knowing where you stand and what your current credit score is. CTOS SecureID’s will send alerts based on changes in your credit profile, credit utilisation as well as financial and credit behaviour. Free your mind of unnecessary worry as you will be alerted to any unusual activity or suspicious changes involving your credit. Save yourself the trouble of having to check for identity fraud constantly through various sources. You’ll also receive alerts email or SMS to keep you updated.